Originally from Toronto, Canada, Mary Velo got involved in music at an early age. It was already in the 80’s where she discovered Depeche Mode and got attracted to deep & moody sounds. In 2007, Mary moved to Berlin where she got strongly infuenced in the Deep House & Techno scene. 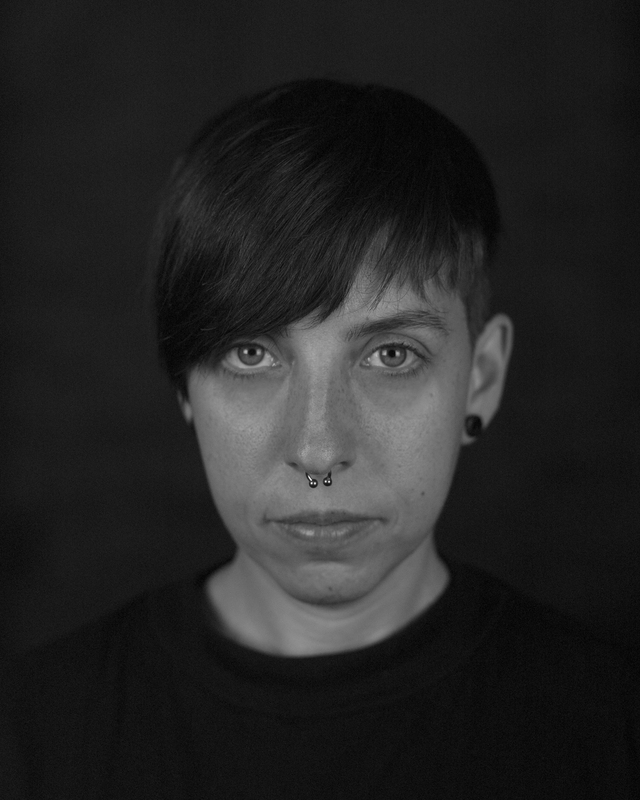 With a creditable discography which includes releases on labels such as Frozen Border, Semantica, Gynoid Audio & Diffuse Reality, Mary has proven that hard work pays of and has played in highly respected events & clubs such as Berghain, Tresor & Tomorrowland, both Live Sets & DJ sets. Available for DJ set or Live.